Gobaith i Ethiopia - Hope for Ethiopia is a charity dedicated to supporting projects in Ethiopia and Sub-Saharan Africa principally, but not exclusively, in the field of education and to increasing mutual awareness and understanding and creating positive links between people of different cultures, especially young people, in the UK and more specifically Wales, and those in Ethiopia. Our thanks to all who attended our fundraising events throughout the year – they raise considerable funds for the projects and supplement the donations made either on a regular or irregular basis by individuals and which form the backbone of the assistance we are able to give to our partners in Ethiopia. Thanks too to the committee members and volunteers for freely donating their time and preparing for the events. 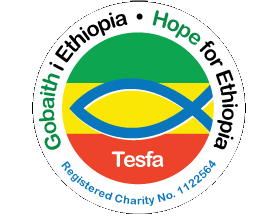 Gobaith i Ethiopia - Hope for Ethiopia has a vision of an equal and just world where people no longer have to live in poverty and where social injustices are eradicated, where basic human rights and an acceptable quality of life are assured. In a modern world in which technology draws us ever closer, we have a responsibility to the common good and are all responsible, not only for ourselves, but also for the wellbeing of all. Education is vital in providing children who live in difficult circumstances with the opportunity to achieve their full potential and play a part in providing for the future, not only of themselves but also their fellow citizens and to contribute to the wider world as global citizens. 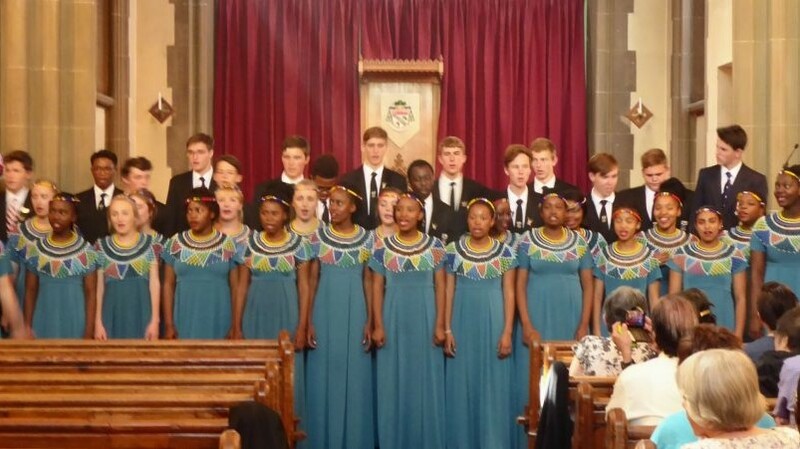 To help in the provision of quality education for children aged 4-18 in Ethiopia and Sub Saharan Africa, with the broader aim of empowering people to lift themselves and their communities out of poverty. To enable the establishment of links and interaction between people of different cultures, particularly the young people of UK, especially Wales, and the people of Ethiopia, so as to raise awareness of our similarities, shared goals and global interdependence. 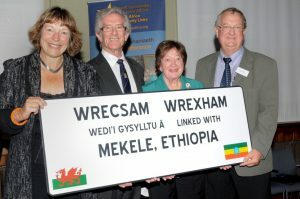 "Linking the communities of Wrexham, North Wales and Mekele, Ethiopia"